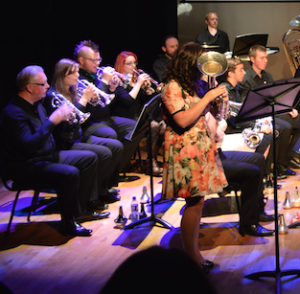 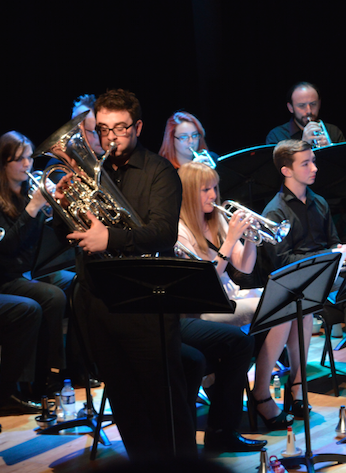 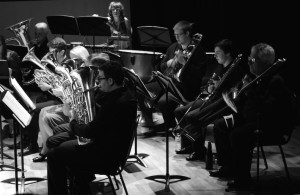 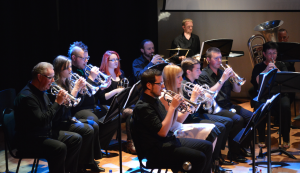 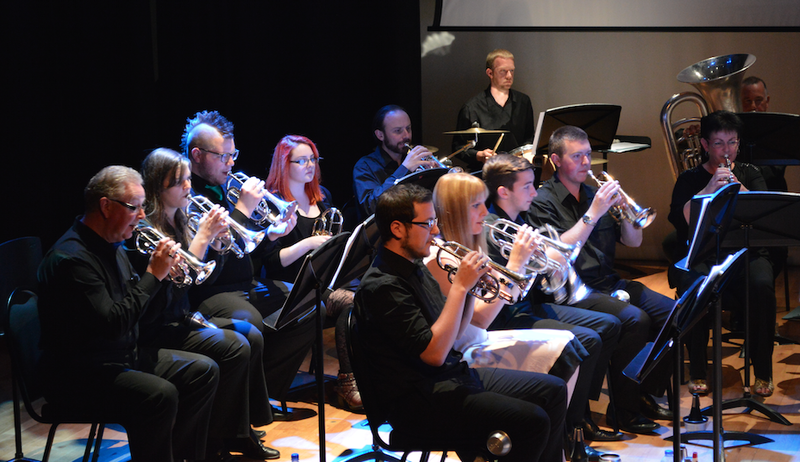 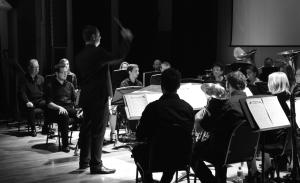 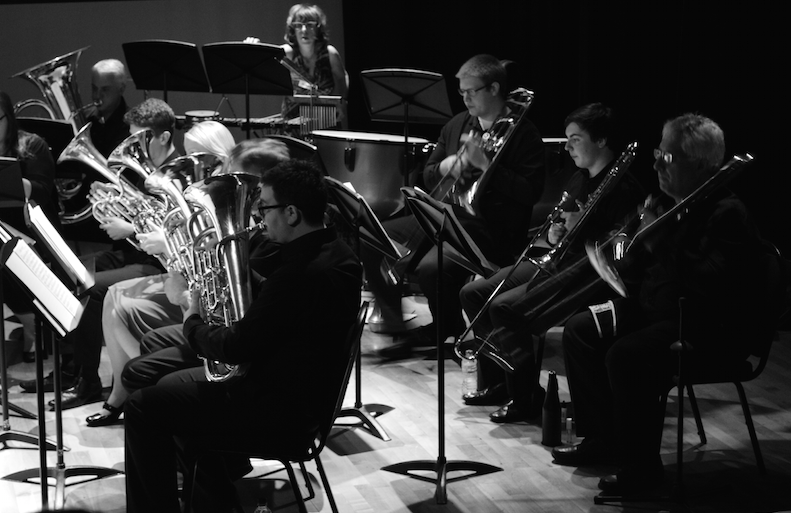 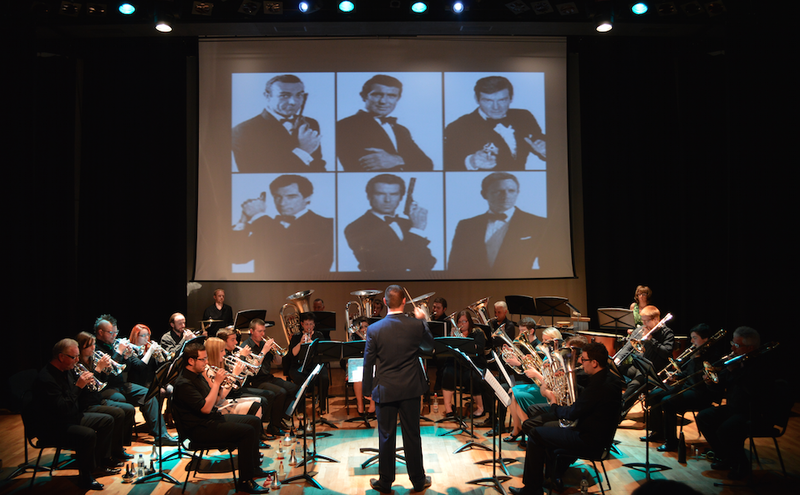 Allerton Brass held their first Summer Concert last weekend at The Capstone Theatre in Shaw Street, Liverpool. 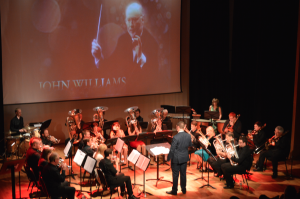 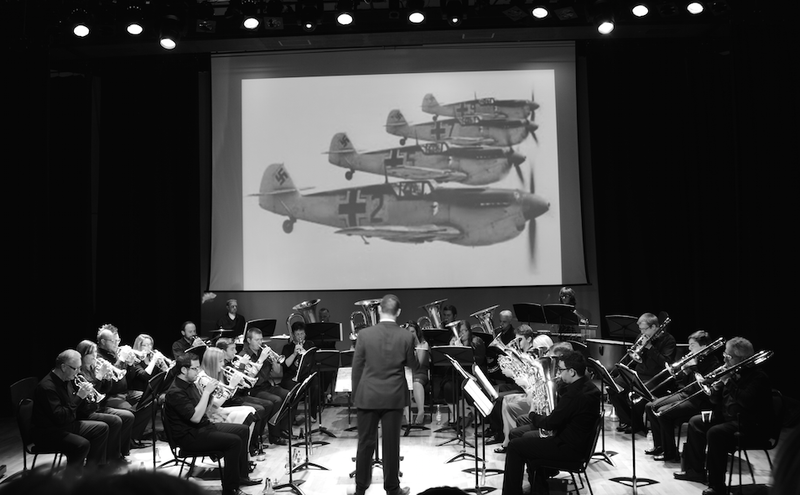 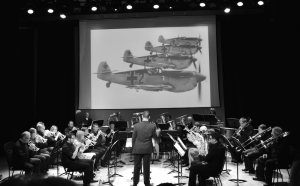 The Concert was in the film Spirit, featuring music from some of the Great Movies and Composers. 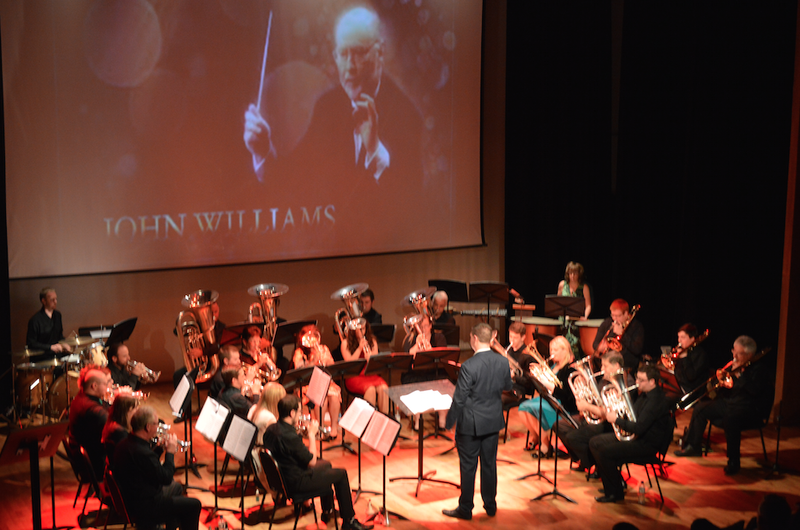 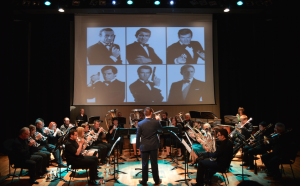 To add to the excitement, we presented some scenes from the films on the ‘Big Screen’ behind the band.